With only days to go until new school year kicks off, education unions call on authorities to consider a postponement in the schooling season due to a lack of teachers emerged amid the government purge of civil servants following the coup attempt. 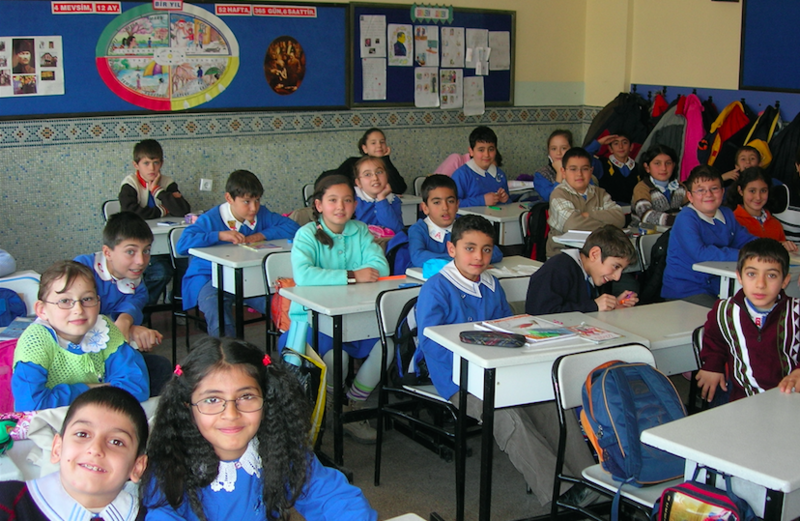 Nearly 1 million students are expected to be affected from the purge as they have had their teachers suspended or sacked by the government, Veli Demir, the head of Eğitim-İş union said on Friday. While some 30,000 teachers were removed from civil service, another 20,000 were suspended, Demir further added. Inconsistency regarding the teachers, among other problems, requires government to postpone the education year for one or two weeks, he maintained. More than 100,000 people have been sacked or suspended from state institutions while the government has detained some 43,000 people and arrested 24,000 over their alleged links to the Gülen Movement so far. The movement stands accused of orchestrating the July 15 despite its successive statements to deny any involvement. Nearly 18 million students are expected to resume education after summer holiday, on September 19.